If you are concerned with leadership development and practice or change initiatives, the deeply held beliefs you hold about how the world works will influence how successful you will be. So what are your beliefs? Are you even aware of them? The modern western culture has been heavily influenced by what is known as Newtonian thinking. This is a paradigm that is underpinned by direct and linear cause and effect; consistency and a resulting predictability that encourages us to believe we can control ‘things’. If you think about that a little, perhaps you can recognize the impact of Newtonian thinking on organizational life. It’s subtle but it’s there… it’s unconscious yet powerful. For example, values are predetermined and rolled out by the executive to control the behaviours of employees. And plans are developed to deliver predetermined outcomes and manage the future. These are examples of an unconscious application of the Newtonian paradigm; predetermined outcomes and a plan to deliver it. As a brief aside, my first corporate job was as a corporate strategic planner. I have developed so many beautiful plans – that never turned out the way they should have! Perhaps you have also experienced the frustration of trying to get others to implement plans; and the confusion about how you didn’t foresee events as the future unfolds. That is not to say that the Newtonian paradigm is wrong, just that we may have been using it inappropriately. By which I mean viewing the world through the lens of the Newtonian paradigm and applying it to systems or circumstances where the natural behaviour is very different. Since the 1950’s, a new way of understanding how the world works has been emerging from the scientists working with natural systems like natural ecologies and weather. Through this work, the paradigm of complexity or, as I prefer to express it – the paradigm of living systems – has developed. The paradigm of living systems offers another way of understanding how the world works. Let me stress again that the Newtonian view is very applicable to predictable, mechanical systems like bikes. But for social systems like organisations, companies, or businesses, living systems may offer a more appropriate understanding of what their behaviour is, and how we might influence that behaviour. Living systems play by different rules! Their behaviours depend on starting points and the path travelled to date. The relationships between the parts create complex feedback loops of varying timeframes and over different geographic locations. 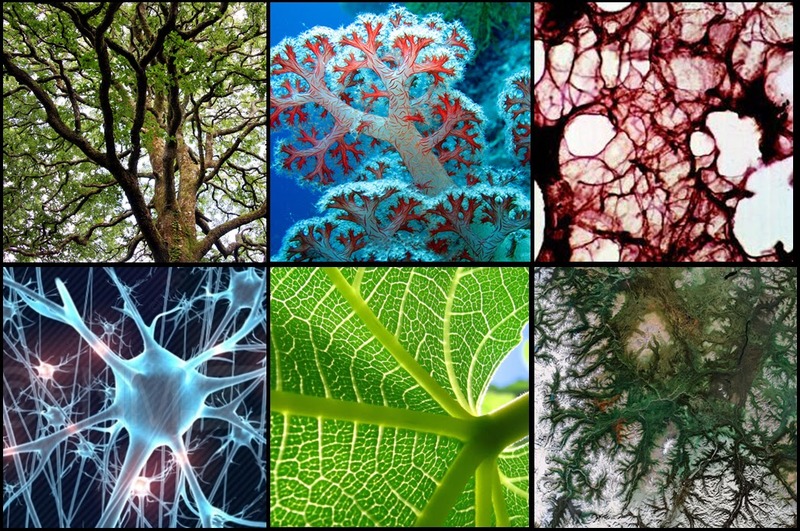 These make the living systems inherently unpredictable and uncontrollable. That means that instead of control, we should aim for influencing the powerful natural forces that are already at play within a living system. Instead of hierarchy, we can use holons to show the order of these living systems. Above is an example of a holon showing the wholes that are a part of larger wholes. A living system is sustainable when each part or whole has successfully negotiated its self-interest with the larger whole and vice versa. Living systems also give a view of whole people – body, mind and spirit – as a part of whole organisations, that know themselves to be a part of the whole community and natural environments within which they exist. I love this view of wholes! There is just so much life and joy within it. It’s more than intellectual, and offers all the joy and satisfaction of being whole and complete individuals where self-actualisation is a part of the journey! Where the whole is optimised when each of us becomes everything we were born to be (paraphrasing Abraham Maslow) and are in service to the whole. Coaches already coach individuals (small parts) within the whole. We have learned over the last 15 years or so how to coach whole teams as an organic whole rather than just coaching the team members separately. We have learned how to coach the team to improve the relationships between the team members. 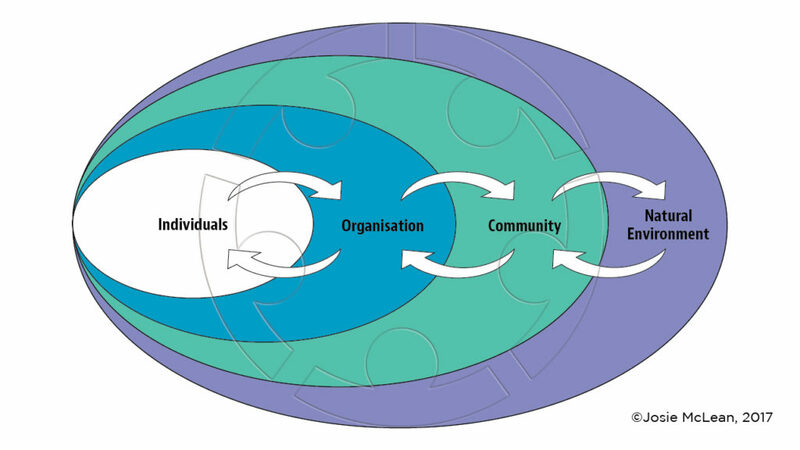 Could I learn how to coach an entire organisation as an organic whole? Yes! I call it “systemic organisational coaching” where the coach sees the organisation as a whole and has a brief to influence the whole. Join me for an introductory workshop, where we will identify and explore new ways of generating transformational systemic change within organisations. To express an interest, please contact me directly. You may also like my earlier blog, What is systems change?